Great renovations! New wood floors, spacious 1 bed/1 bath condo on ground floor. Stacked washer/dryer in unit! 1 assigned parking space. Community outdoor pool. Low condo fees includes gas and water. Buyer is only responsible for electric. A Must See! Seller prefers to settle with Smart Settlements LLC. Buyer would get $500 free home warranty if close with Smart. FHA approved! SchoolsClick map icons below to view information for schools near 5905A Kingsford Rd #384 Springfield, VA 22152. Home for sale at 5905a Kingsford Rd #384 Springfield, VA 22152. Description: The home at 5905a Kingsford Rd #384 Springfield, VA 22152 with the MLS Number VAFX867652 is currently listed at $179,900 and has been on the Springfield market for 72 days. 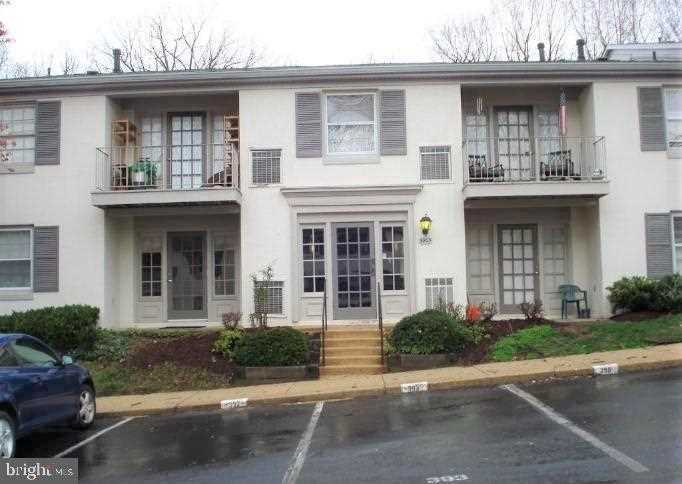 You are viewing the MLS property details of the home for sale at 5905a Kingsford Rd #384 Springfield, VA 22152, which is located in the Cardinal Forest subdivision, includes 1 bedrooms and 1 bathrooms, and has approximately 676 sq.ft. of living area.